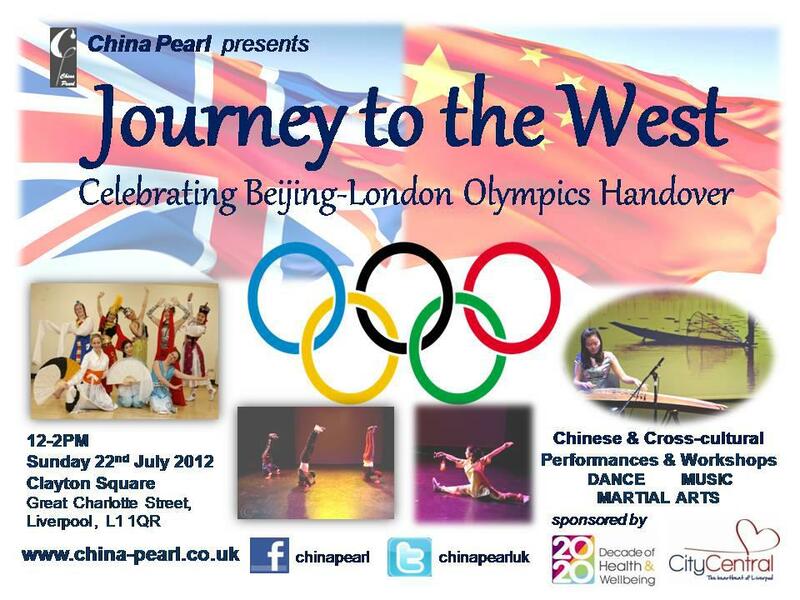 Celebrating the Beijing-London Olympics Handover – China Pearl presents a visually stunning Chinese and Cross-cultural performance and workshop on Sunday 22nd July in Clayton Square between 12-2pm. 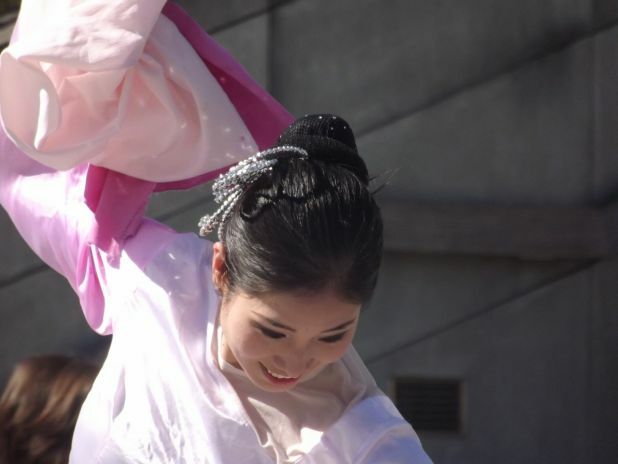 The two-hour performance will cover dance, music and the martial arts. China Pearl are a Chinese arts and culture organisation based in Liverpool and funded by Fenten Huang, a Chinese dance artist and cultural educator. Their mission is to provide quality arts and culture activities to advance the understanding of Chinese arts to a British audience and strengthen the bond of friendship between east and west in an educational, entertaining and engaging way. Hi there, I discovered your blog by means of Google while searching for a related topic, your web site came up, it appears to be like good. I have bookmarked to my favourites|added to bookmarks. I missed this but have seen posts on fb. from Gary Miller , loved the dancing and Steve Mc’s song ‘All the Tea in China ‘ . That used to be one of my mum’s sayings “Oh I wouldn’t do that for all the tea in China” Typical Liverpool saying don’t hear it much now.